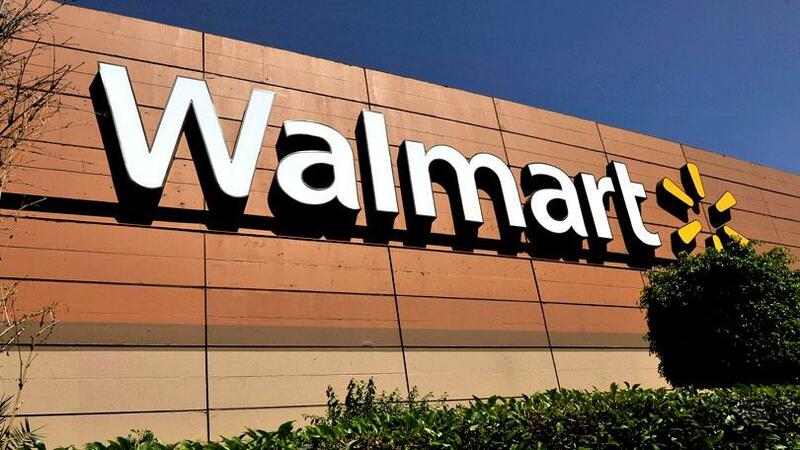 Walmart has changed their vendor guidelines and scorecard parameters a few times in recent years. They went from requiring a four-day shipping window in 2016 to a two-day shipping window in 2017 and a no-day shipping window in 2018. They have since relaxed rules to allow carriers to deliver one day early (as of April 2018). 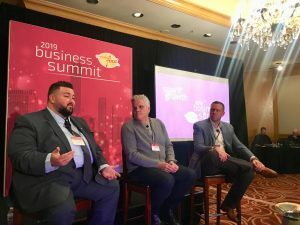 Zipline Logistics attended Walmart’s On-Time, In-Full (OTIF) compliance training and is here to share main points and best practices. Why is Walmart So Strict? If Walmart doesn’t have product on the shelf, shoppers look elsewhere, with a large portion switching to ecommerce. It’s not just the potential loss of a single sale, but of an entire customer. Were any cases early or late? Did you deliver on the entire PO (in full), or was it partial? Of the cases ordered, were any underfilled or overfilled? It’s important to note that there are different requirements for full truckload and less-than truckload orders. Additionally, performance is evaluated and fines are issued monthly, not quarterly. Walmart now requires suppliers who don’t meet these guidelines to submit an “OTIF Action Plan.” Shippers have to document the steps they plan to take to bring their performance up to Walmart’s standards. If OTIF goals are not accomplished and improvement plans not met, items are at risk to be pulled off the shelf. Important to note, the weather is not a viable reason for delays. Shippers must pay attention to forecasts. If bad weather is on the horizon, shippers must take steps to prevent against interruptions. Walmart will not recognize weather delays as exclusions and will still fault the supplier with a fine. Understand that appointment scheduling will become more important than ever. Provide as much information and lead time as possible to your partners so that rejections or delays are prevented. Ensure all your carriers and ship locations are aware of the newly established OTIF processes. Educating them on the stricter expectations will ensure they know the importance of being on schedule. Talk to your production teams. Make sure they are aware of consequences and that absolute ship dates cannot be altered. Remember, if your order changes, shippers must contact and update their buyers to ensure correct due dates and quantities are reflected in Walmart’s scoring systems. This is not new but now has stricter consequences if not followed. If you reschedule a delivery, be sure to ask or check if that new date/time falls outside of your MABD. Just because an appointment is approved, that does not mean it is compliant. 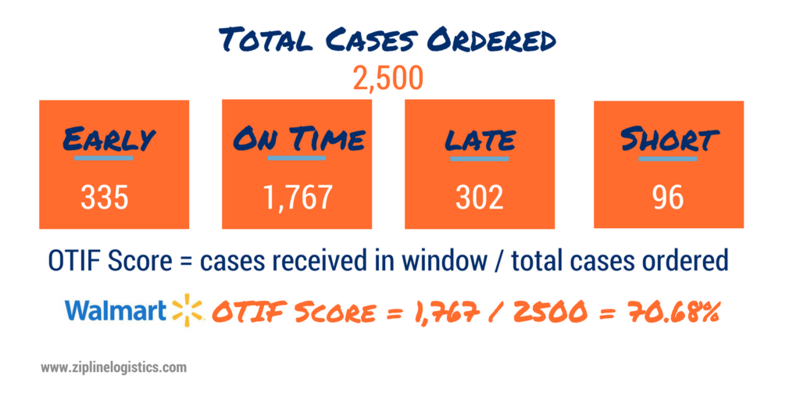 Having set ship dates and less variance in transportation can help you meet OTIF standards. Work to schedule contracted carriers and set transit days/times so that there is as little flux as possible. 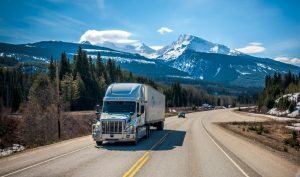 If your Walmart orders are currently being routed with other freight, you may need to change up consolidation programs or routing and communicate clearer expectations to drivers and vendors to meet new, stricter due dates. Work with a logistics partner who has a strong track record for on-time delivery to Walmart and other big-box retailers. At Zipline Logistics, we take on-time delivery and order compliance very seriously. For our customers, Walmart’s OTIF guidelines should be simple to meet. Our logistics consultants help customers not only hit deadlines, but problem solve and identify business-wide opportunities for efficiencies and cost savings along the way. Do you need help with Walmart deliveries? Reach out to Zipline Logistics today.